Lumia 1020. Nokia 808. Nokia N95. These devices and more are all heralded in Nokia's long history as being iconic phones that pushed the boundaries of mobile cameras. The Lumia 1020 in particular is one of my all-time favorite devices, and its 40MP PureView camera was one of the biggest leaps in smartphone cameras at the time. 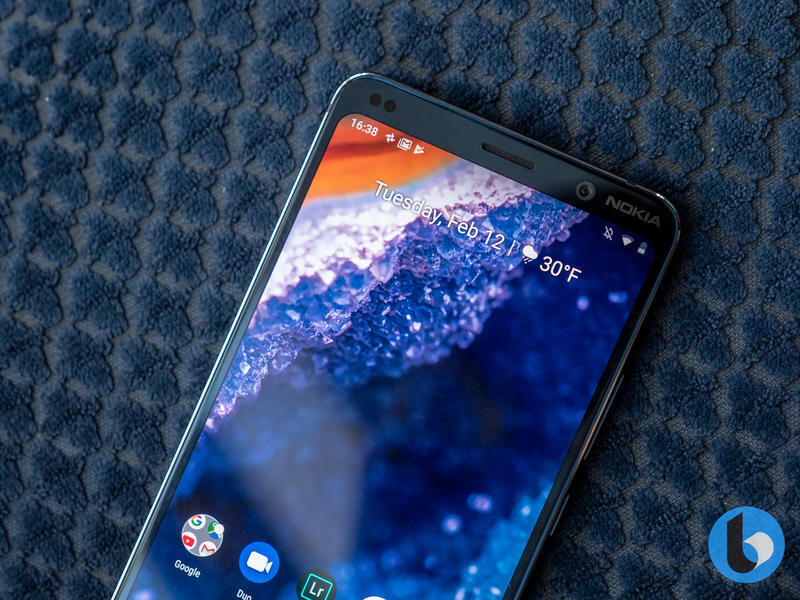 The Nokia 9 is now official, and it has me excited about Nokia all over again. It's been nearly six years since Nokia last launched an innovative camera on a smartphone – that was the aforementioned Lumia 1020 – and the company has gone through a shuttering, and rebirth, since that time. Now we have the Nokia 9, which is the most innovative device launched since HMD bought back the iconic Finnish brand. 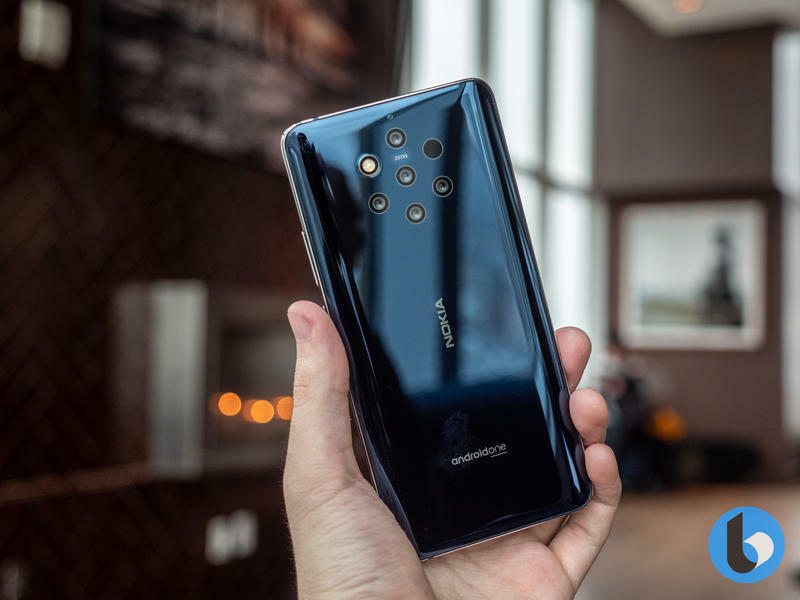 The Nokia 9 was developed in partnership with Light, a camera company that's doing great things in partnership with many Android manufacturers, including Sony. 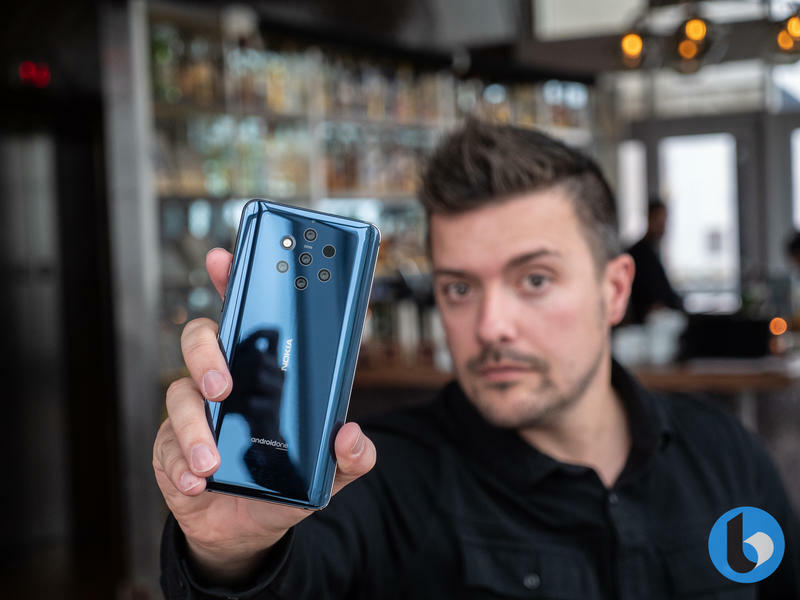 There are five cameras, the ability to shoot up to 1200 planes of depth and custom Adobe Lightroom profiles to edit those RAW DNG files the phone can capture. It doesn't have the large sensor of the Lumia 1020, but it is one of the most innovative cameras out there. 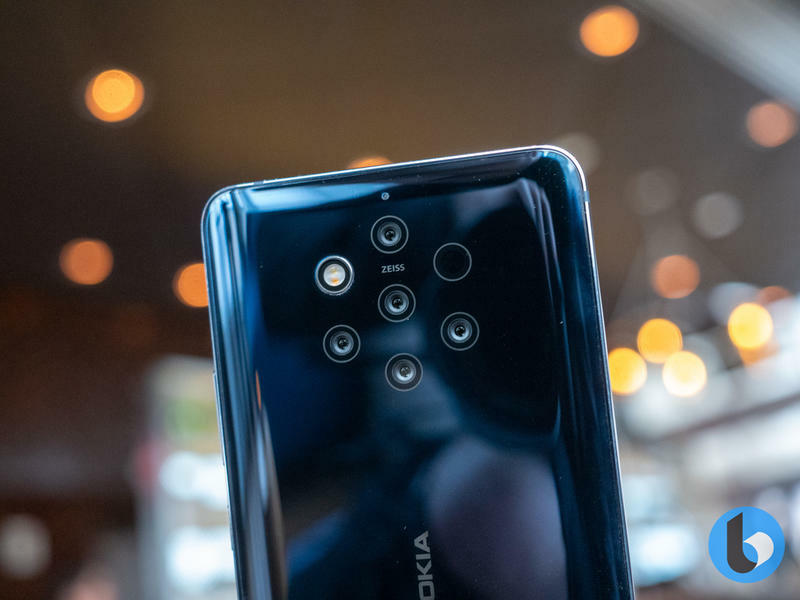 Phones like the Galaxy S10 and Mate 20 Pro feature three cameras of varying types – an ultra-wide-angle, wide-angle and telephoto – but the Nokia 9 doesn't. 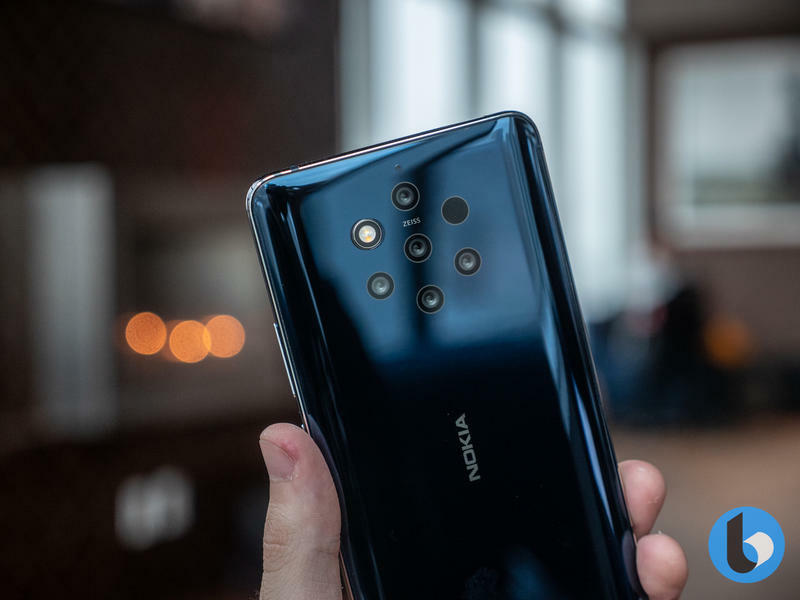 Where all companies are offering a variety of shooting options, Nokia has instead opted for five 12MP sensors. Three capture in monochrome while two capture in color. The Nokia 9 doesn't have the variety of other smartphone cameras, but it does offer something that no-one else does: precise depth mapping. 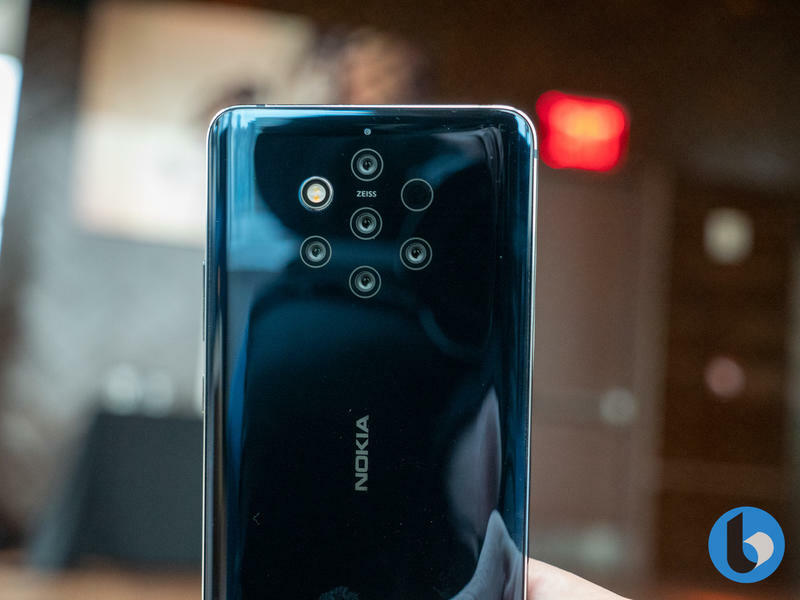 The Nokia 9 captures 1200 planes of depth across its five cameras, compared with up to 20 planes found on other smartphones. This means that it takes images with incredible – and precise – depth mapping. 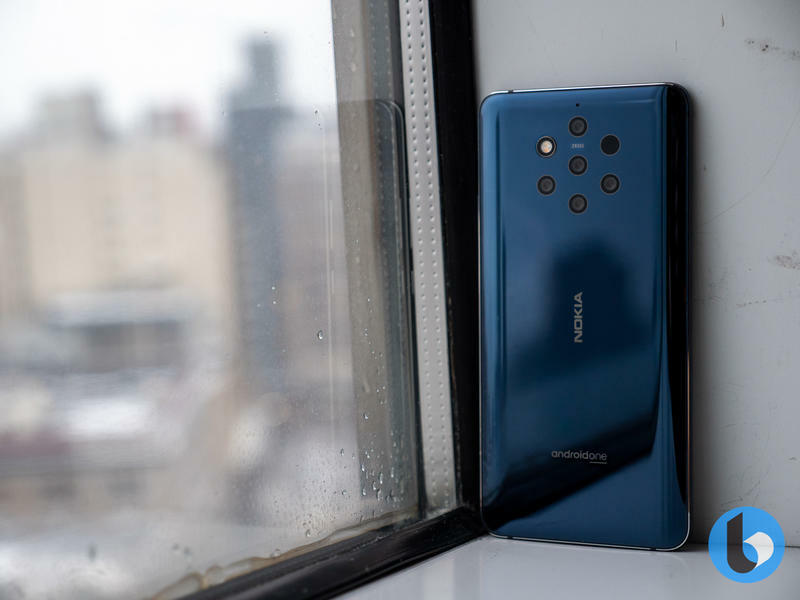 Whereas most phones' portrait mode splits phones between the foreground and background – and occasionally, the middle as well – the Nokia 9 is able to precisely measure where a subject is in relation to other objects in the scene. So, if you're in a group and each of you stand one foot back and to the right of each other, the Nokia 9 will be able to adjust the blur around each person individually, whereas other phones will split some of you into the foreground and the rest into the background. Even if you don't care about portrait photos, the combination of all the information – it takes up to 60MP of data with each image and combines them into a 12MP final sample – and processing should result in more dynamic range in a photo. Also, that camera design is just beautiful. 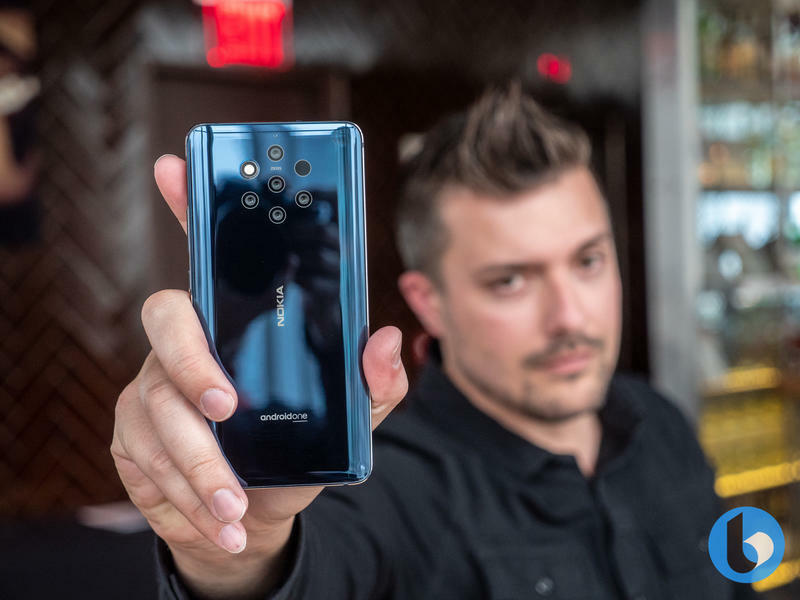 The Lumia 1020 stood out for being a phone that was recognizable as you walked down the street – given how different it was to other devices at the time – and the Nokia 9 will no doubt fill the same mold. 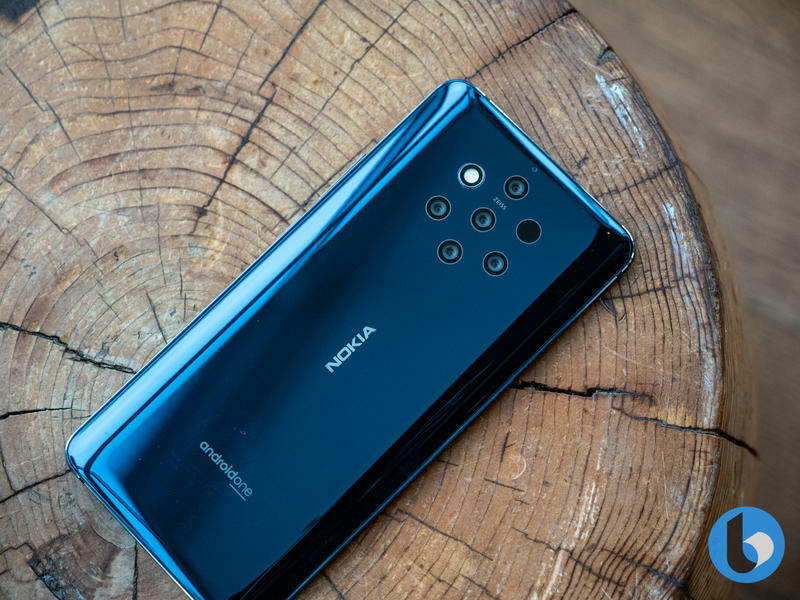 Compared to phones with two or three cameras in a row, the Nokia 9 features five cameras that look like a spider eye and I love it. The cameras aside, the rest of the Nokia 9 is a pretty impressive phone as well. 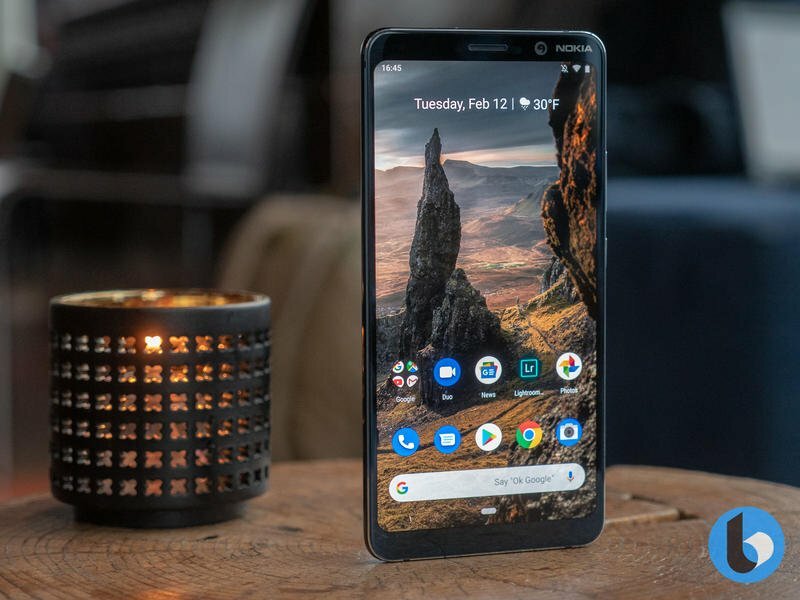 There's a gorgeous 5.99" QHD+ pOLED display with Nokia PureDisplay technology, which offers the crisp blacks and vibrants colors we've come to expect from displays that use the OLED technology. It's powered by a Snapdragon 845 processor with 6GB of RAM and 128GB of storage. The processor is only capable of capturing detail from three cameras at once, so Nokia are also using a Light lux capacitor – which plays a similar role to that of a USB-hub on a computer – to capture the detail from all five cameras quickly and accurately every time you take a picture. The 3,320mAh battery is joined by wireless charging and should be good to keep you running for a whole day. There's also Cat 16GB LTE offering download speeds up to 1Gbps per second, an under-screen optical fingerprint sensor, IP67 water resistance and all the usual things we expect from a modern flagship. 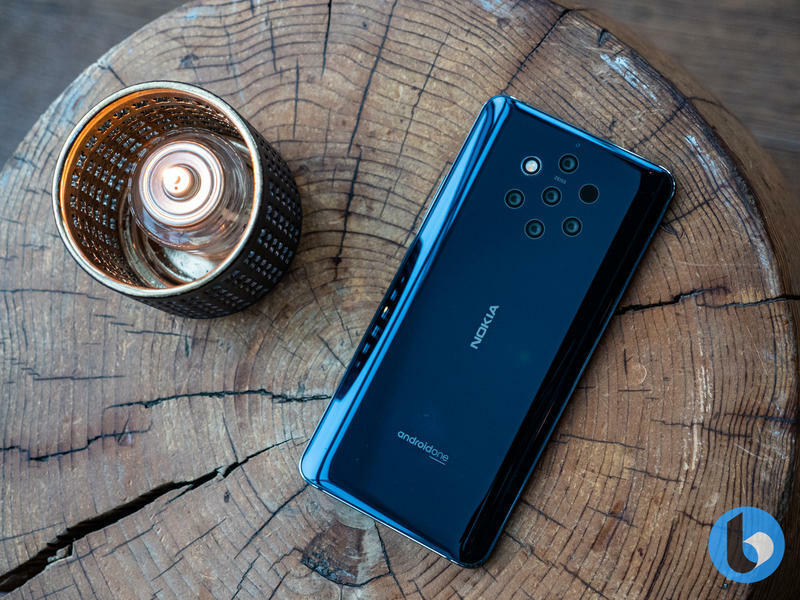 The Nokia 9 is launching for $699 in the US, and at that price, it's an excellent device. The specs offer everything you could want from a flagship at this price – aside from a year-old processor, but the Snapdragon 845 is still plenty fast – and the cameras are incredibly unique. If you're a photography enthusiast, the Nokia 9 is definitely a device worth considering. If you take a lot of portrait photography, the Nokia 9 should definitely be your next device. And if you just like incredibly cool tech that's different and a conversation starter, well, Nokia has you covered there. Personally? I'm really excited and I can't wait to spend more time with the Nokia 9. 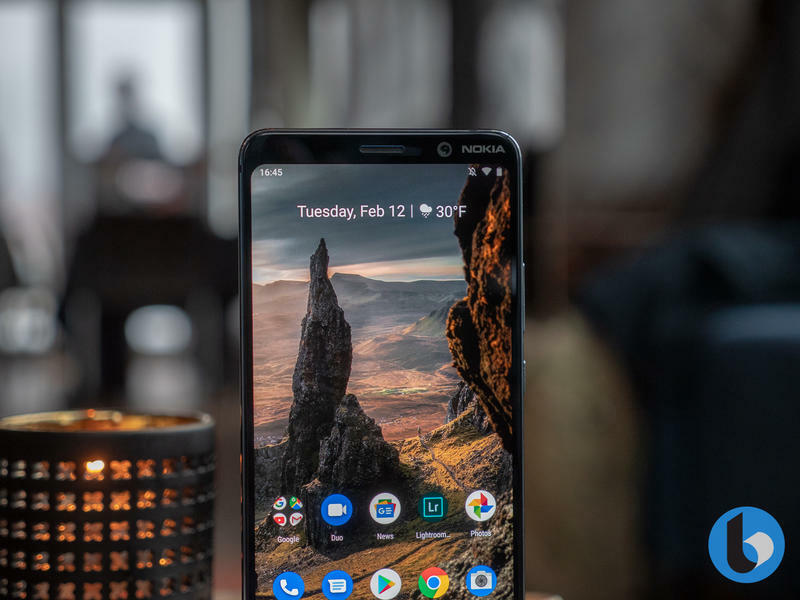 I've been a fan of Nokia since I first started writing about technology in 2009, and the Nokia 9 has me excited about Nokia all over again. Credits: Hayato Huseman and MrMobile for some of the images used in this post.